There is a reason ProDispatch became one of the industry’s top dispatch services. 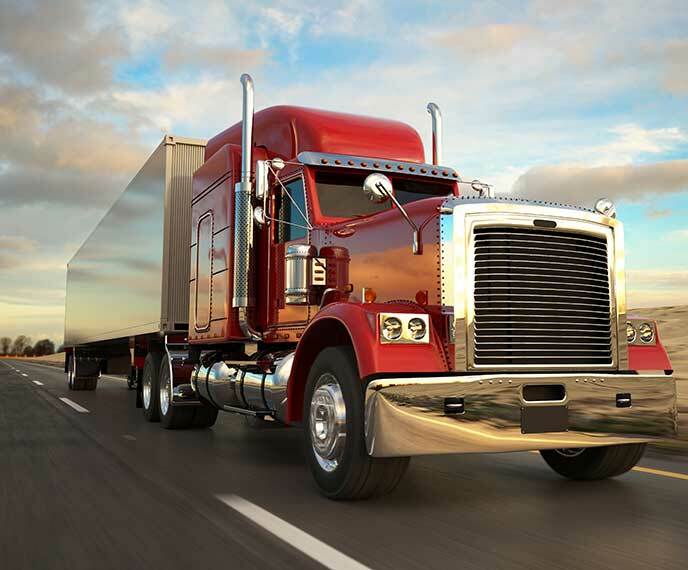 We help our carriers move more freight safely and cost effectively every day! In addition, we bring a great deal more to the table than just dispatching. We work with you, as your partner, to provide the tools you need to keep your trucks loaded and profitable. Companies like yours trust us for all their freight dispatching. We deliver the competitive advantage you need while eliminating the uncertainty and complexity of your freight delivery. Our service allows you to focus on your business. A dedicated dispatcher is assigned to every relationship, becoming a single point of contact. Your dispatcher knows your transportation business intimately and always looks out for your business’s best interest. One Quick Call Gets It Hauled!